A special regional meeting of ISRA in Jerusalem, Israel, will take place this year, October 22-24, 2019. This meeting is sponsored jointly by ISRA and the Hebrew University of Jerusalem. ISRA members and others are invited to submit abstracts of posters, papers, and symposium proposals by May 1, 2019 to tom.gumpel@mail.huji.ac.il. 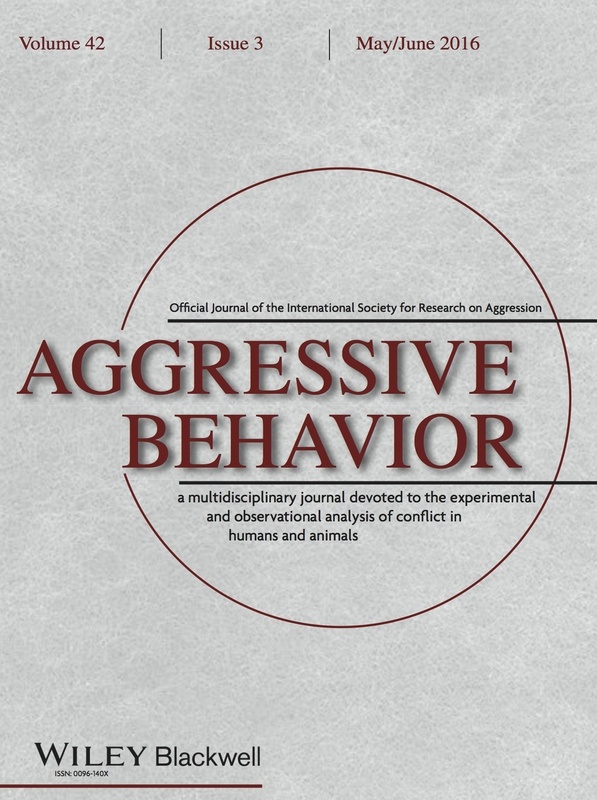 We are excited to announce the next biennial World Meeting of the International Society for Research on Aggression in Ottawa, Canada.